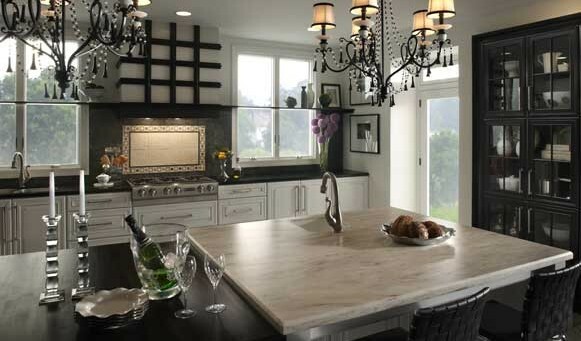 A North American industry leader in postformed countertops and accessories, Prémoulé offers you a wide range of profiles, thicknesses and more than 500 colors for an incomparable touch for your kitchen and bathroom. 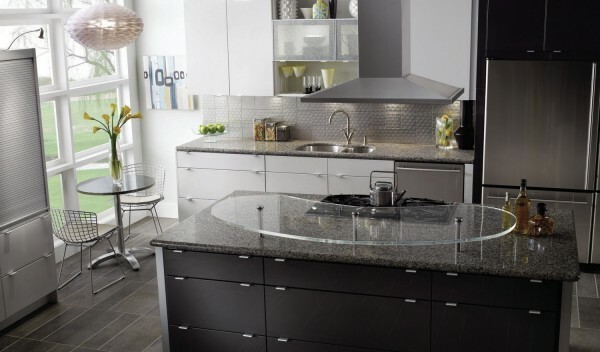 For a postformed HPL countertop, our collection will liven up your decor. 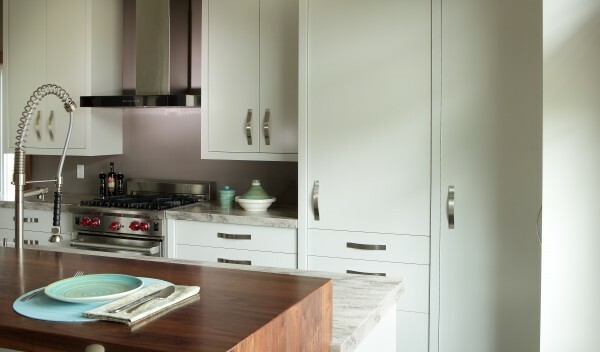 Find out more about our postformed doors and components. 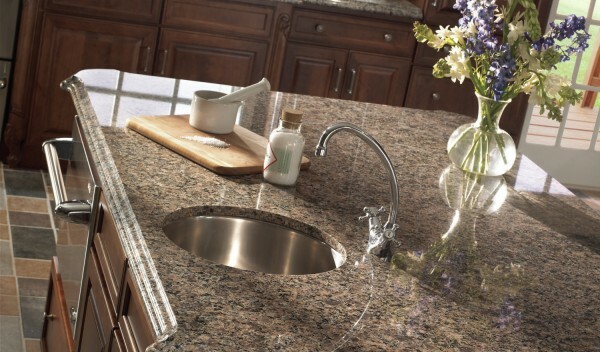 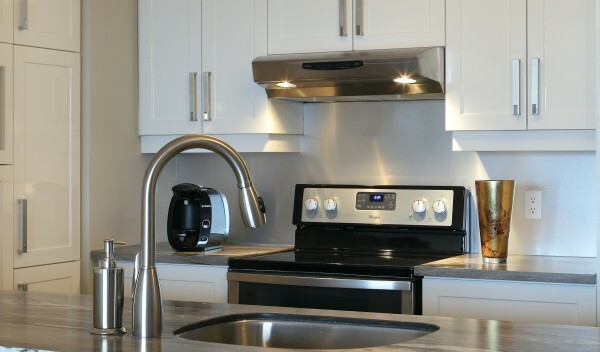 Granite countertops guarantee a look like no other for all your kitchen and bathroom projects. 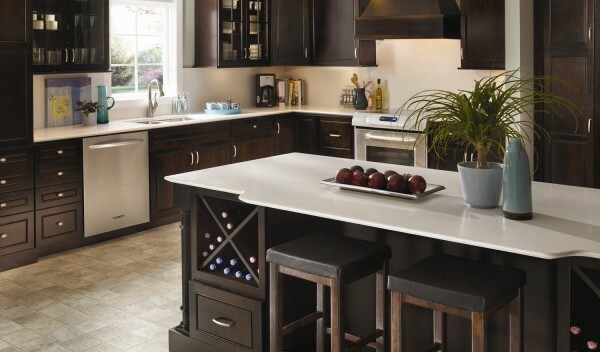 Because it is a natural stone, your countertop is unique and will give a touch of elegance to your decor. 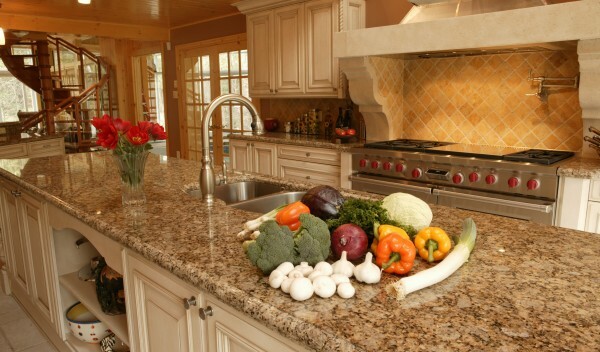 Resistant, granite is a long-lasting and a prestigious choice. 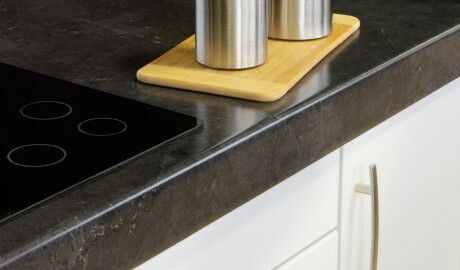 With Sensa® granite, your countertop is maintenance-free with the revolutionary SenGuard® stain protection treatment, a 15-year warranty ensures you a high level of stain resistance. 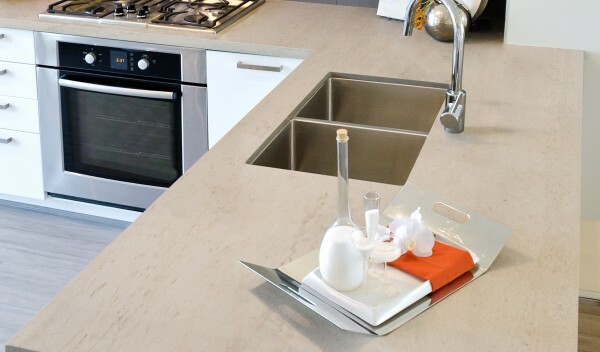 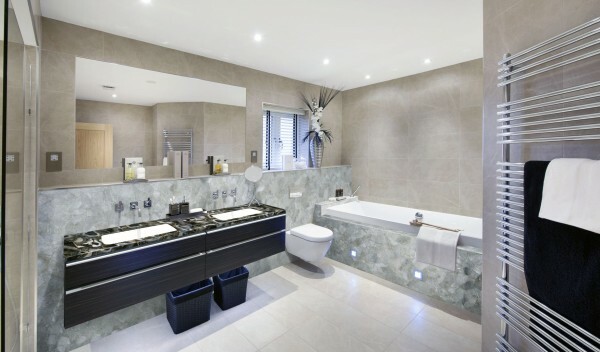 Quartz has elegance and a beauty which only the most beautiful of natural stones possess. 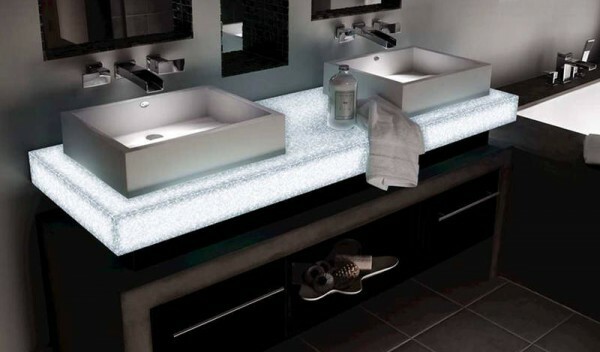 Material with a sensational shine, offering the richness of natural stone, while at the same time anti-bacterial, non-porous and durable. 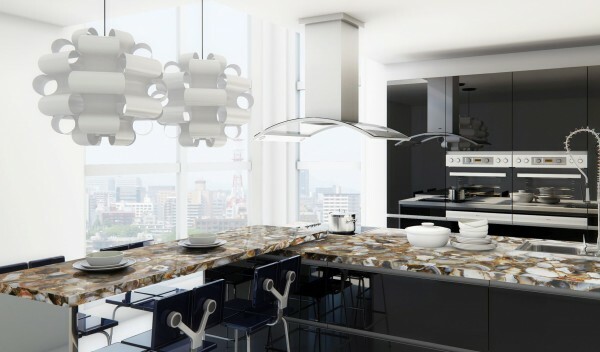 With this stone, the pattern will be uniform and the color chosen will be the color delivered. 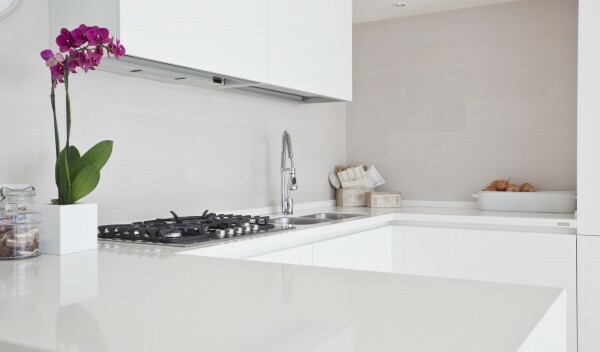 Dekton® is a sophisticated blend of raw materials found in glass and porcelain as well as the highest quality quartz work surfaces. 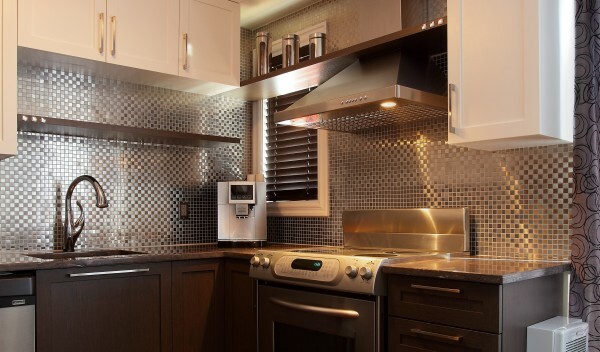 The beauty of this material is its versatile application indoor and outdoor. 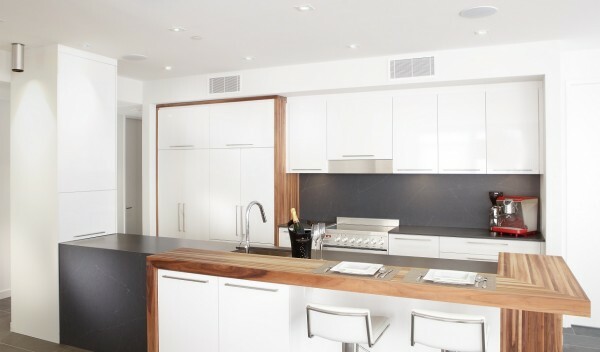 With Dekton®, you can have countertops, floor and stair surfaces, ventilated facades and cladding which will be ultra performing, ultra resistant, and ultra compact. 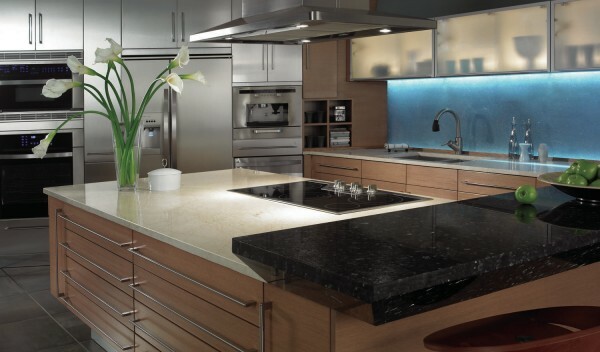 Revolutionary, Dekton® offers you the most advanced technology in the industry. 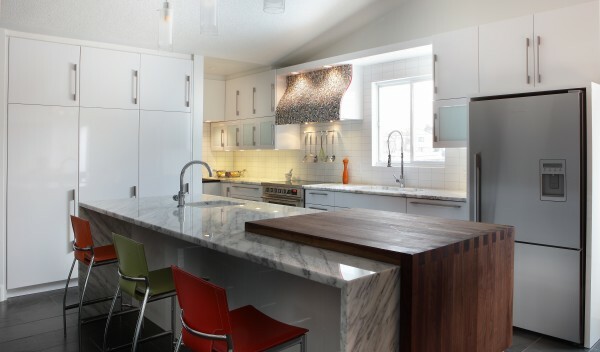 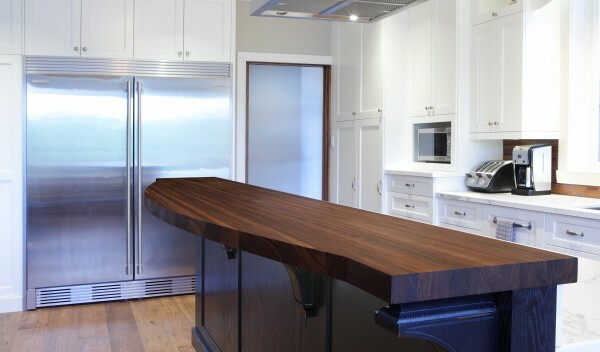 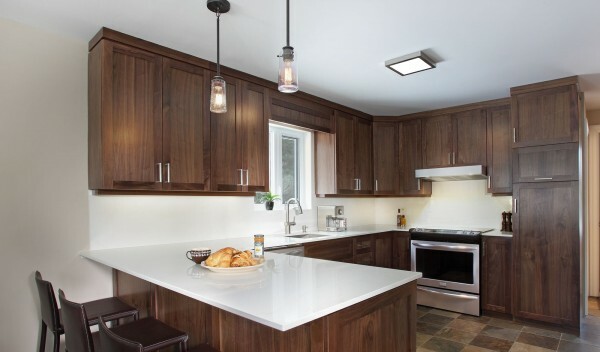 Our wood countertops add a touch of incomparable charm to all your projects. 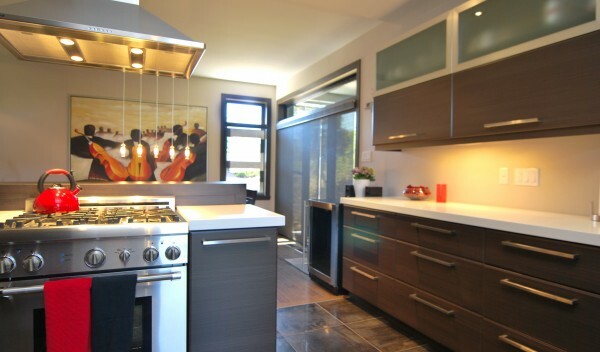 Madeto-measure for every need, you can choose between 180° edge, 90° round over or bevel edge, as is the butcher block. 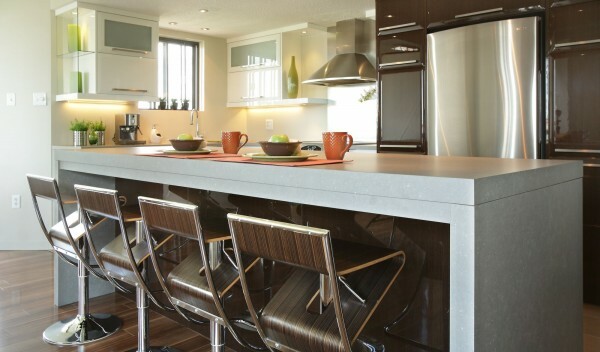 All that remains is for you to select your species between maple, birch, cherry, Hickory, Distressed Walnut or walnut. 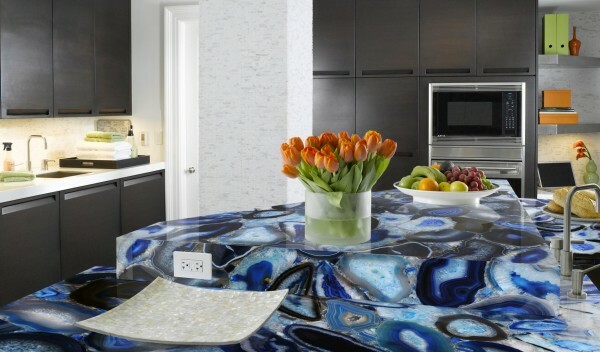 Discover the elegance of semiprecious stones countertop, newly offered at Prémoulé. 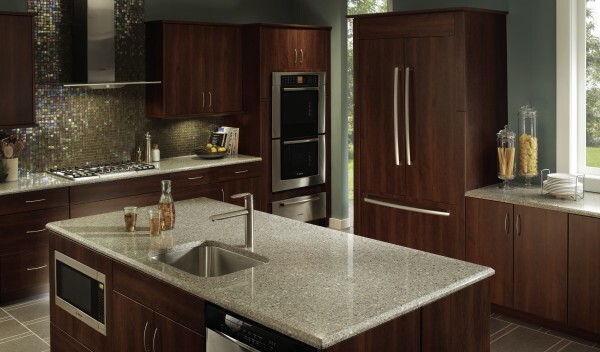 These countertops are expressing the essence of class and beauty. 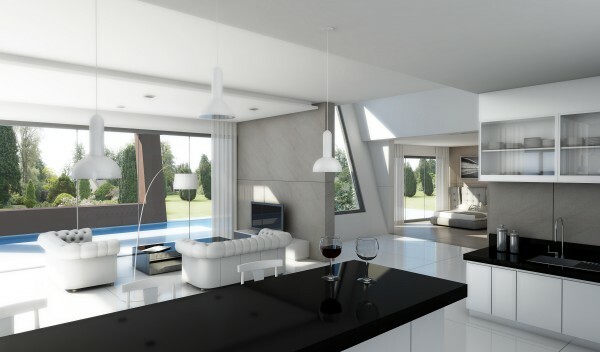 They are the ultimate touch of perfection for any interior, from classic to modern, from romantic to contemporary. 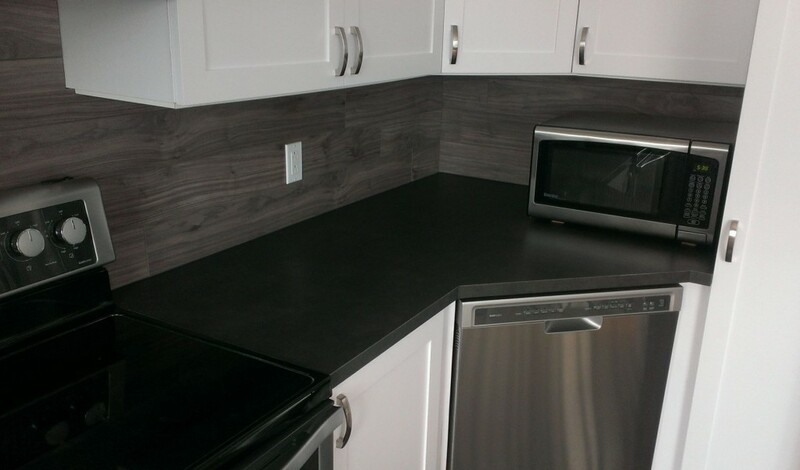 Easy to clean, Corian Acrylic solid surface is non-porous, anti-bacterial and abrasion resistant. 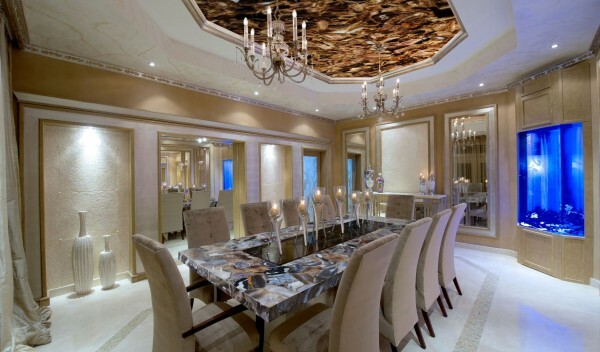 It has the advantage of the illusion to be manufactured in one piece. 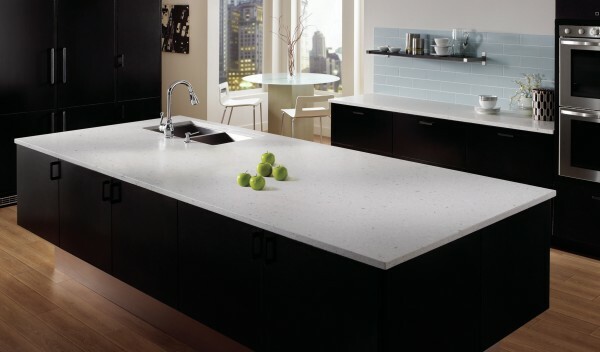 Corian offers a range of over 100 different unique colors.